It's time for another linky party! This time it's the Tell Me More linky party hosted by Stephanie from Primary Possibilities. This is a fun alliteration themed party which you all should know I would love! 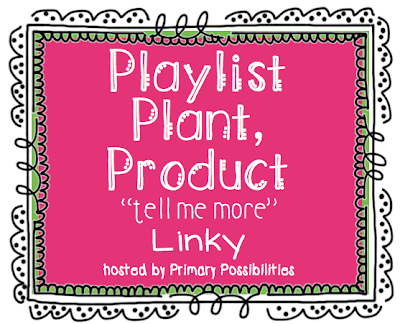 This time it's all about the playlist, plant and product! PLAYLIST- What kind of music do you play for your students? What is on your “PLAYLIST”? What do you use to “calm them down” or “pep them up”? PLANT- What is your favorite PLANT? Do you keep plants in your classroom? How do you teach plants to your students? Do you grow plants in your classroom? PRODUCT- What currently is your favorite PRODUCT? Let’s be fair... Choose one of your own and one of someone else. Music is huge in the classroom for me! I am always playing songs for everything we learn. I know from personal experience, I can remember song lyrics by heart from years ago but ask me a simple phone number and it never is going to stick in my brain. 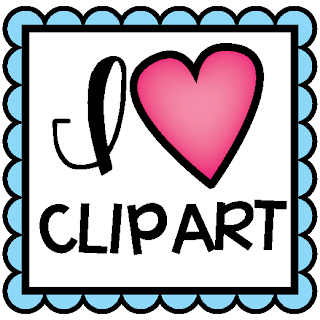 Some of my favorites are Dr. Jean, Hap Palmer, Greg and Steve, Jack Hartman and Laurie Berkner. The children just eat these songs up! 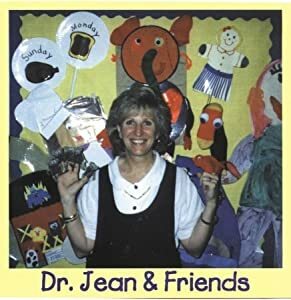 There are songs for every concept and they really help the children learn. I also love to play calming music that helps them focus on writing. 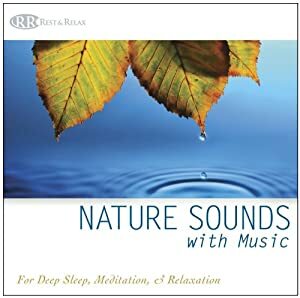 We play lots of nature sounds and classical music. It really has helped. I am allergic to lots of plants however I still love them. They just brighten up any room and instantly cheer you up. A sneeze here or there is so worth it for their beauty. My favorite flower as a child was baby's breath because I loved the name. Now I love the blue and green hydrangeas. They are my grandma's favorite too. In the classroom, plants are a large focus no matter the season. We focus on everything from different trees, apples, pumpkins, and flowers. I have grown flowers in cups but now I love the ones where you grow beans in a ziploc baggie and hang it in the window to really see the process. I don't have any products for sale but I do have some freebies. You can see them all in one place at the tab at the top labeled Freebies. 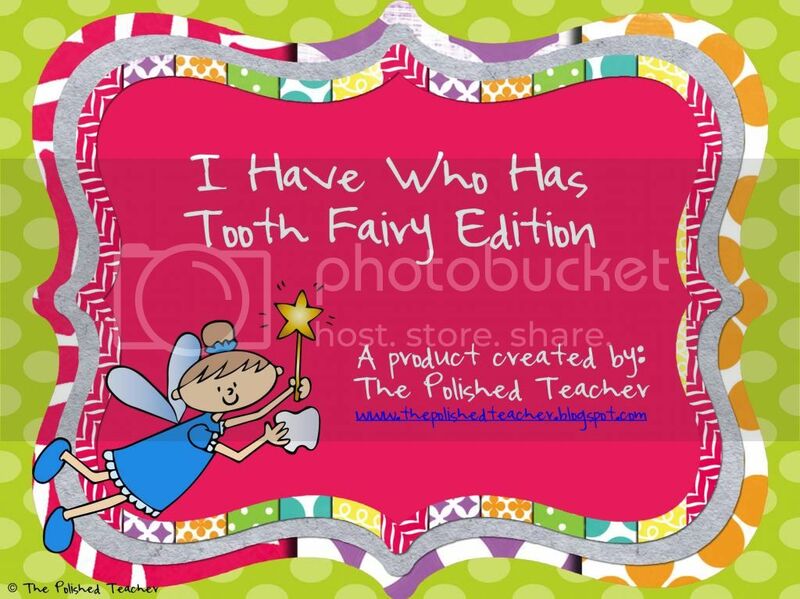 My favorite freebie that I created was my first ever freebie: I have who has Tooth Fairy edition. As the name leads you to believe it is a game that deals with money amounts given from the tooth fairy. I just love how it turned out! My favorite products of another blogger are Cheryl's Little Old Lady Sub Tubs. Her newest one is ready for Easter and Spring. She has one for nearly every book and they are perfect! 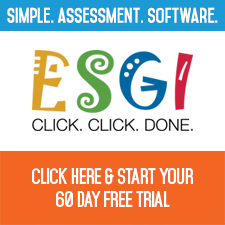 They make it so easy to have an entire lesson at your hands and the children just love them! Each pack has different activities to accompany the story. It has everything you need except the book! They are even low ink to print! Cheryl you have created such a treasure here! I look forward to you next sub tub! I know it will be just as fantastic! Now that you have heard from me, why don't you head on over and link up yourself! You will be glad you did! Thanks for linking up!! I love your little freebie!! Your blog is SO cute! I've found you through the alliteration link up and I'm your newest follower! I love your Thoth fairy freebie-so cute! Thanks for the info. about the linky.